According to the website for Lua Technologies, lua “is the ancient Hawaiian martial art of coordination and communication during battle.” The company is hoping to train modern teams into successful warriors who’ve mastered this art. 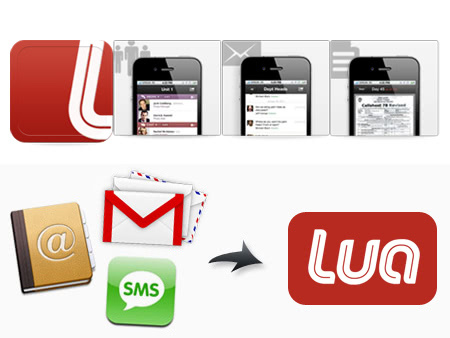 Lua is a mobile collaboration software company. Their platform looks to make communication between mobile workers easier and more efficient. Like the Hawaiian chieftains that taught their fighters the principles of awareness and working together as one unit, this New York-based startup hopes its products will equip other companies with those same tools for victory. Over a billion people belong to the mobile workforce already, and the young company has every reason to believe that the number of people relying on computers and mobile devices for work will only increase. Currently, Lua Tech is focused on implementing its technology in the Film & TV Production industry. Movie sets require the complicated coordination of many crews–design, makeup, camera, talent, etc. 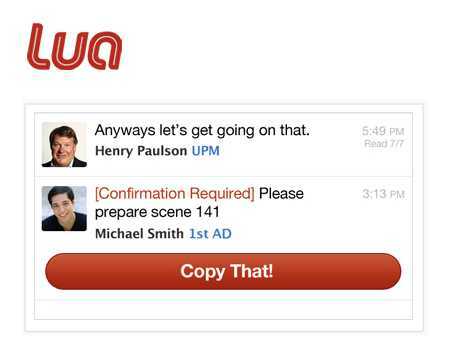 The app Lua is developing for Android and iOs devices allows an organizer (director, or manager) to send messages to the entire workforce or specific groups. The app, in addition to mobile web interface and SMS function, will also allow users to share documents and messages, assist in scheduling and logistics across multiple locations, and even track time-sensitive budgets. Lua charges a $20 subscription fee for group organizers. All members joining LUA under the organizer may do see free of charge. The company sees opportunity to apply their wares in the fields of construction, retail, and hospitality in the future. Founder and CEO Michael Keoni DeFranco is a Hawaiian native. He managed to part with his beloved surf board and migrate to the East Coast. He’s a graduate of Wesleyan University. He’s also studied business management at The George Washington University School of Business and film production at New York University. Before starting Lua Tech, he worked as a head research analyst at iMapData. Co-Founder Eli Bronner also helped found Birthright Earth, an environmental non-profit program that funds trips for young people to the rain forests of South America. Participants spend 10 days interacting with indigenous communities, learning about local ecosystems, and studying conservation issues. Bronner is a fellow graduate of Wesleyan and former employee of iMapData as well. 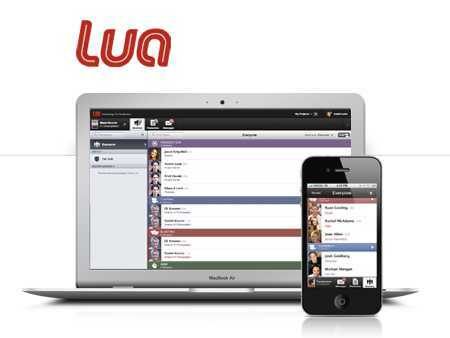 Lua beta launched in February of 2010. 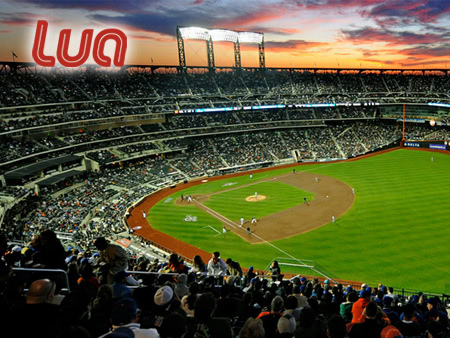 After participating in TechStars NYC in mid 2012, the company completed a $2.5 million dollar seed round. Roger Ehrenberg of IA Ventures led the funding, along with Charles Roven (producer of The Dark Knight Rises), Aaron Stone from Apollo Global Management, John Maloney – former president of Tumblr, Strauss Zelnick from Take-Two Interactive Software, and many others. Lua Tech will use the money to grow its team, open offices in the entertainment hub of L.A., and potentially disrupt other industries.